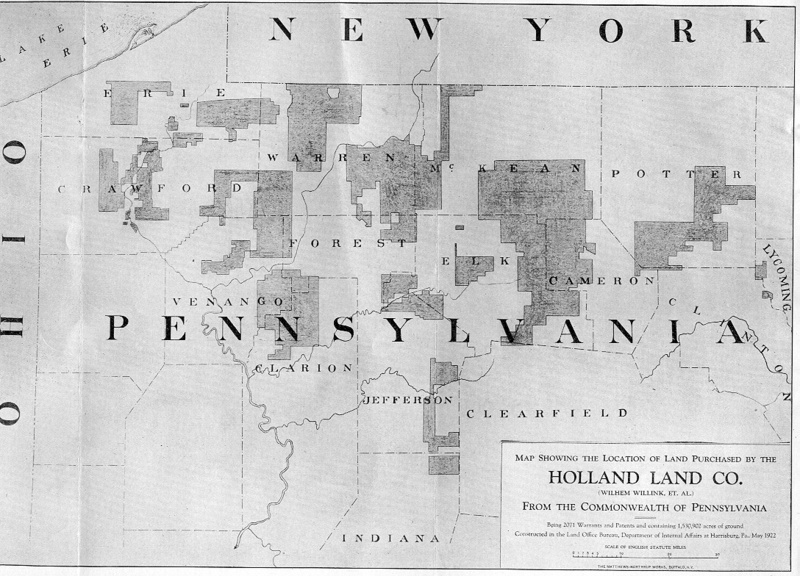 The Holland Land Company Resource Page was put together to assist historians and genealogists in finding suitable reference material. Hopefully, you will find this information useful. 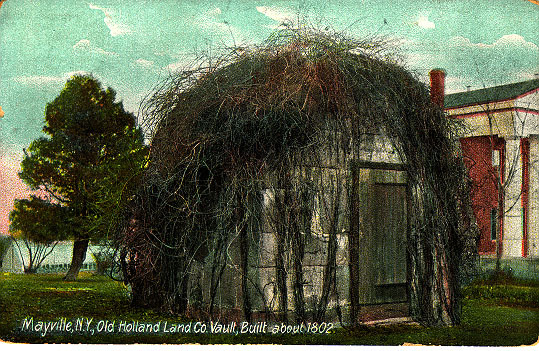 ARCHIVES OF THE HOLLAND LAND COMPANY AND RELATED COLLECTIONS. The most complete source of original Holland Land Company is located right in Western New York. Additional information on the collection can be found at the Reed Library web site. 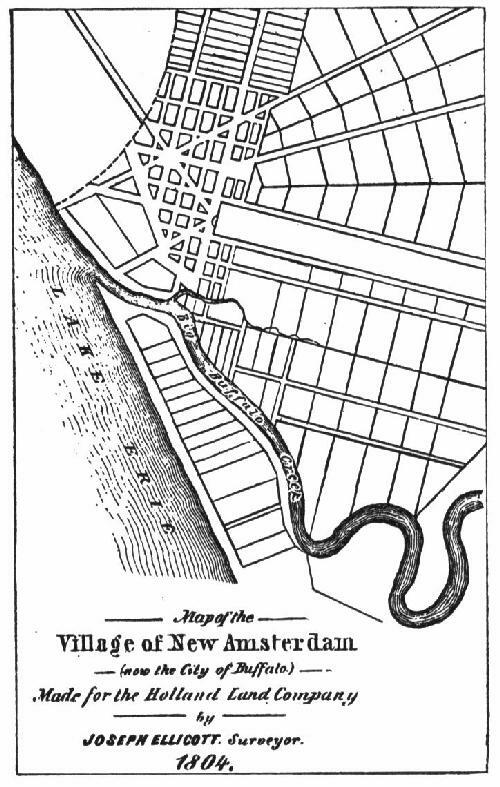 Holland Land Company records and documents from the Municipal Archives of Amsterdam. Collection consists of 202 microfilm rolls. Field notes of the grand survey of the Genesee lands. Collection consists of 2 microfilm rolls. Field notes of the surveys of ranges and township lines. Collection consists of 3 microfilm rolls. Lot survey field notebooks, 1798-1815. Collection consists of 23 microfilm rolls. Erie County Historical Society (includes the Joseph Ellicott Correspondence) Collection consists of 25 microfilm rolls. Holland Land Company and related records in Reed Library (pertaining mostly to Cattaraugus County) Collection consists of 23 microfilm rolls. Holland Land Company and Chautauqua Land Office records in Patterson Library, Westfield. Collection consists of 52 microfilm rolls. 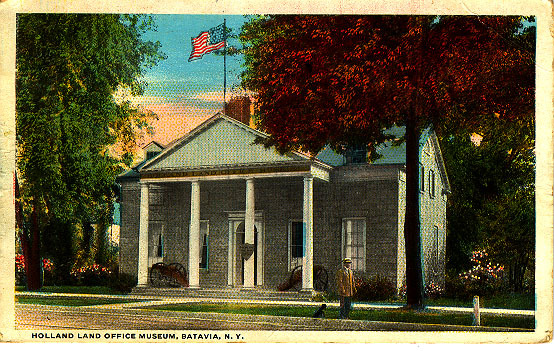 Holland Land Company records in the Batavia Land Office Museum. Collection consists of 17 microfilm rolls. Holland Land Company map collection on colored microfiche and film. Another excellent source for Holland Land Company records is the Church of Jesus Christ of Latter-day Saints Family History Center. Many of the records in the Reed Library Collection are also available through your local Family History Center. Find your nearest Family History Center. 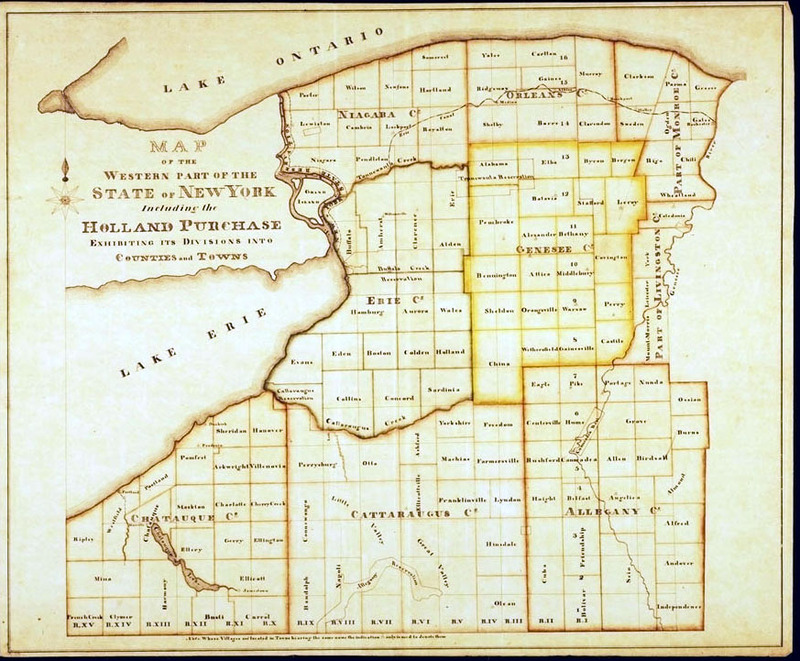 Holland Land Company records and documents from the Buffalo and Erie County Historical Society. Collection consists of 23 microfilm rolls. Search the Library catalog. Note: Your browser must support the telnet function. View the results of a previous serach. WWW site for the Holland Land Office. WWW site for the Asa Ransom House. This page not associated in any way with the Church of Jesus Christ of Latter-day Saints, the State University of NY at Fredonia, the New York State Library or any other organization.